This is my fifth time back teaching on the Cape. The Cape in early September is a magical place to paint. Join me for some salt air, seafood and historical landscape. The first day of the workshop I will do a demo and explain how to achieve specific effects of light. I will focus on the prismatic palette and his techniques for good composition and color use. 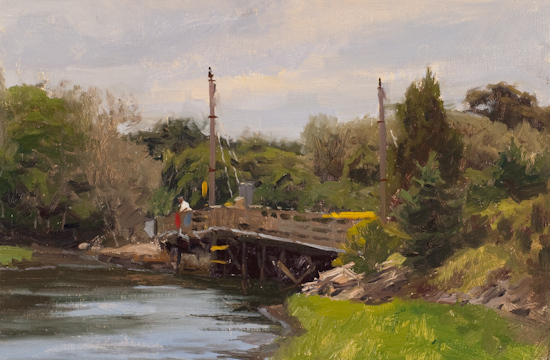 The next three days will be painting plein air on location, around beautiful picturesque Chatham.